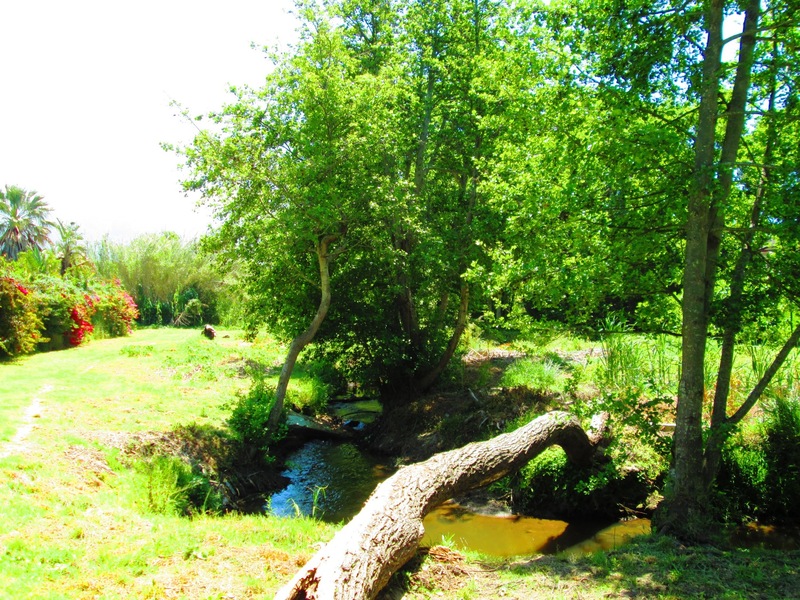 Really beautiful walk that borders between Doordrift Road near ‘Pick and Pay’ in Plumstead, and stretches all the way up to the M3. 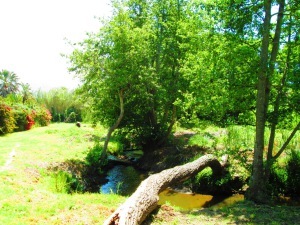 There are lovely streams with bridges across and its safe, as local residents regularly clean up the cane and other plant species that can overwhelm the place. The nicely maintained area with a walkway and benches in which one can walk dogs. Location is on Punts Estate in Diep River, bordered by Mocke and Roscommon Roads and it leads onto the Little Princess Vlei. 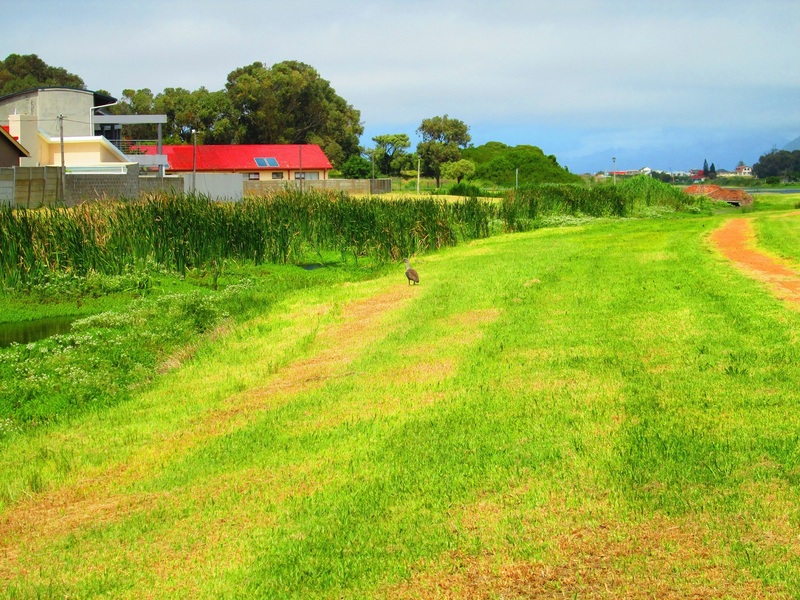 It’s a conservation site for the Western Leopard Toad, and there’s quite a bit of birdlife – ducks, geese, and Hadidas.